Don’t worry, be happy! Add joy and peace to all of those around you by sharing this 2D BAGS Peace Backpack. 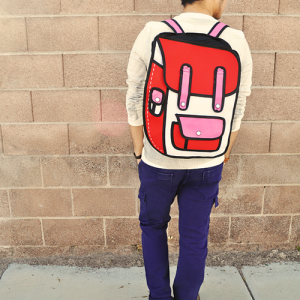 With so many colors on this backpack, you can’t help but smile.